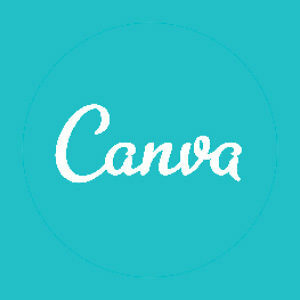 Use Canva’s drag-and-drop feature and professional layouts to design consistently stunning graphics. 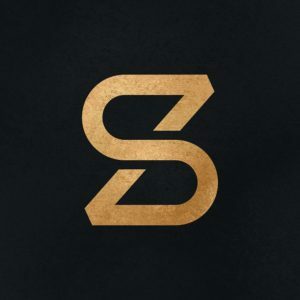 Design presentations, social media graphics, and more with thousands of beautiful layouts. Thousands of free icons in the largest database of free vector icons! 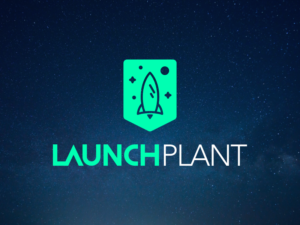 Church plants deserve gorgeous design that will increase potential supporters, inspire a launch team and help churches launch strong all without breaking the bank. A great place to find flat icons and graphics. 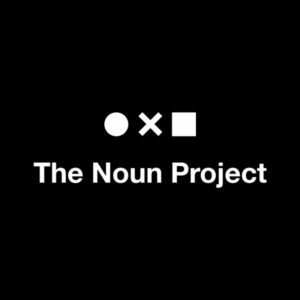 The Noun Project community is about creating, sharing and celebrating the world’s visual language. 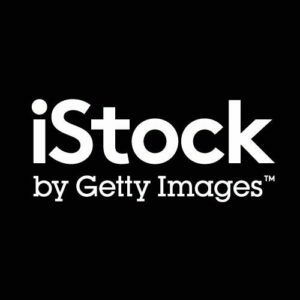 Find the perfect unique stock illustration, clip art or vector graphic. 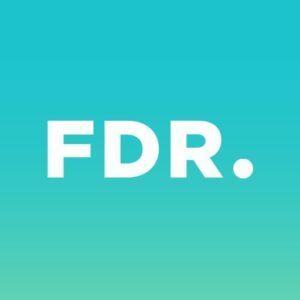 Search now for your complete creative resource for original content, with millions of photos, illustrations, videos & audio to choose from. Everything you need for your next creative project. 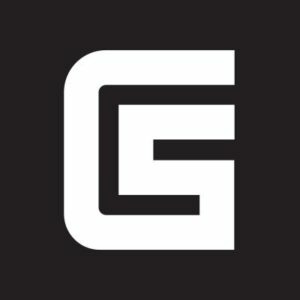 Buy graphics and design templates from only $1 from their global community of graphic designers. 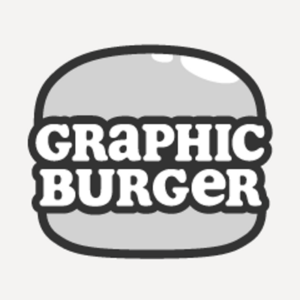 Tasty design resources for both personal & commercial use. Have a bite, it’s free! Crafted with love from amazing artists and professional designers, Free Design Resources is a site dedicated to helping you find high quality design resources for free. Buy and sell handcrafted, homemade design content like vector patterns, icons, Photoshop brushes, fonts and more from independent creatives. Posting social media graphics for churches daily for only $5/month. – formatted for Instagram, Facebook/Twitter, and blank versions of both (no logo or add your own). 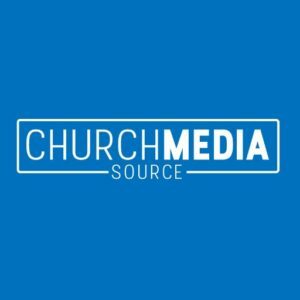 Church Media Source is a digital marketplace for all your church media needs featuring pay what you can pricing to enable churches of all sizes to access great design! Creative Sheep is the exclusive home for your high quality church media and video ministry, featuring video illustrations, countdowns, etc., for churches and ministries.